AMAZING lake views! 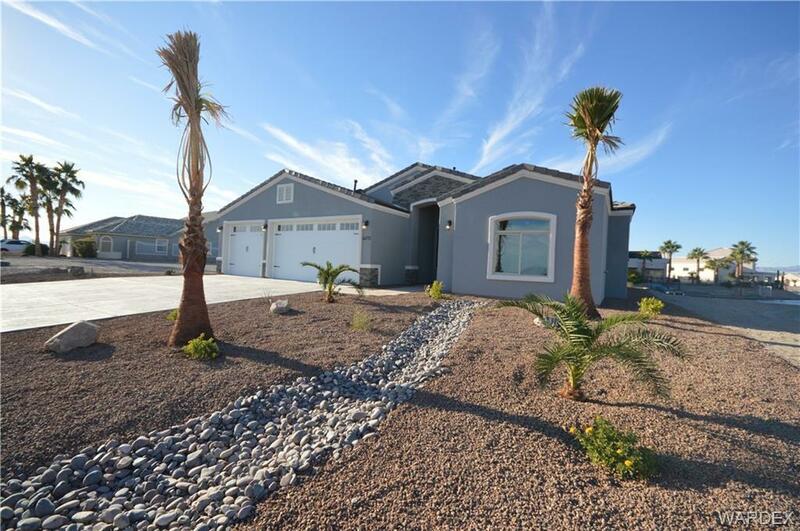 2329sf, 4bed 2bath, 3car garage w/8' doors! Covered entry & covered back patio w/4 sliding glass doors! Open floor plan, island kitchen/eating bar. Master Suite has separate garden tub & rain shower, dual sinks & 2 walk in closets. Gated Community with all the amenities! Clubhouse, Pool, Tennis & Pickleball Courts, Fitness Center, 3 man made lakes. Battery operated boats, kayaks & canoes are permitted on the lakes. Seller is a licensed agent in AZ.